Last week we had a go at making golden shimmery cloud dough but it turned out to be something quite different to what we expected! 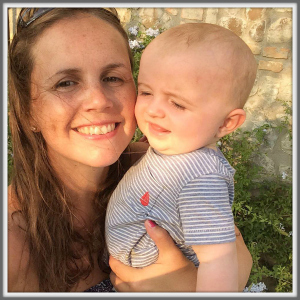 Thanks to the lovely Kierna from No Such Thing as Bad Weather and a reader called Rachel, I was introduced to a new recipe which makes a totally different end product! It’s amazing how many different play substances you can make at home, with very few ingredients! Mix well together and PLAY! That’s it! Counting out 5 cups of flour into a tub- more or less accurately! We made some and LOVED it! (I’ve since gone back to our original post and had to rename it simply as “dough” as it is definitely NOT like this “cloud dough”.) 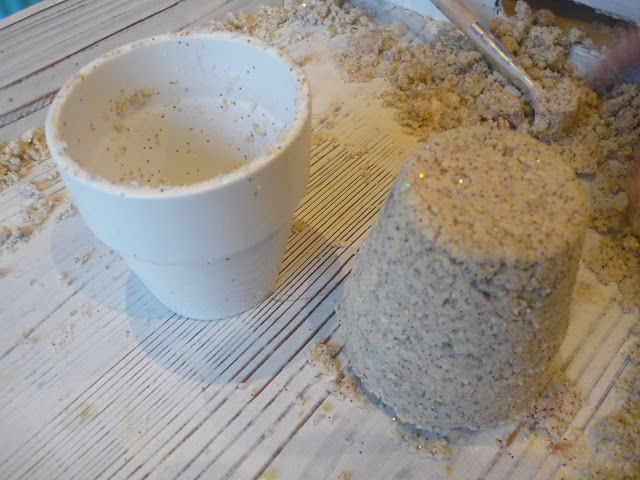 What this reminds me of most of all though, is a type of mouldable sand like the branded Moon Sand or Moon Dough (though not as hideous to clear up!!) You can squeeze it, form it, shape it, and use it to make little sand castles or dough shapes. And it smells wonderful and feels silky soft! 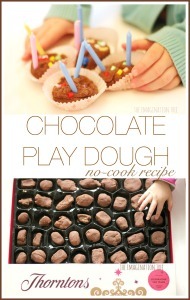 A great thing to try as an alternative to play dough! Cakie got very serious about the making of the dough and wanted to be totally in charge. Which meant she did the counting out of the cups herself, great for measuring and counting using 1 to 1 correspondence. She tipped in about half a cup of glitter to make it really sparkle! She used lots of descriptive language to try and explain what it felt like between her fingers, as the ingredients transformed from dry to sticky, then became silky soft and squishy at the end. 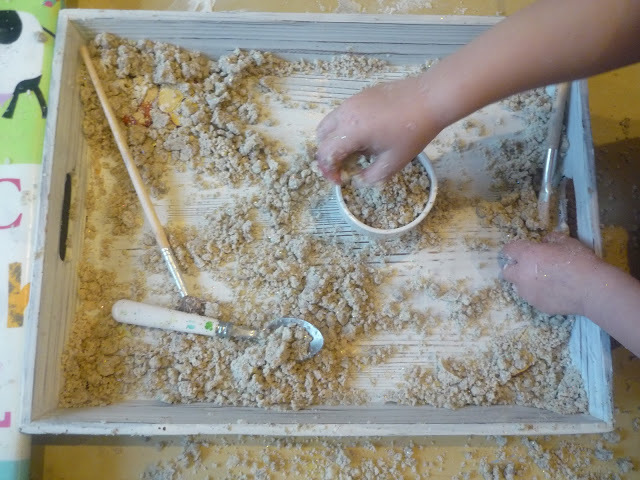 We tipped it into a tray for easier access and added mini flower pots, cups, spoons and paintbrushes for exploration. She filled up the pots and used them to make sandcastles which she then decorated with cocktail umbrellas and glass pebbles. 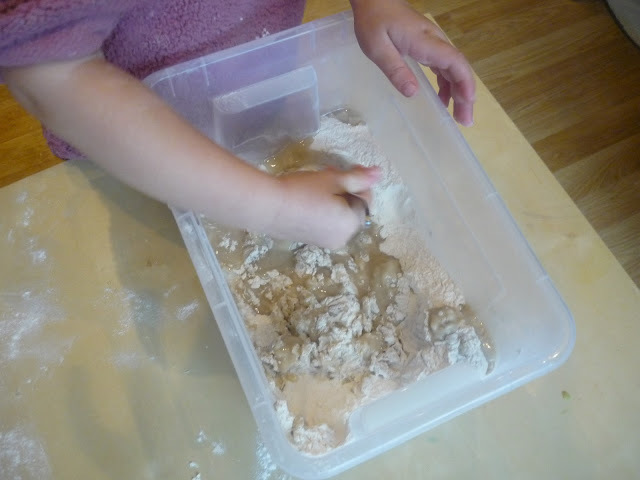 We were very impressed that the dough retained its shape so well, and this is why we ended up referring to it as sand instead! Just like a silky soft damp sand. Wonderful! « 30 Days to Hands on Play: Block Building Challenge! oh I love it with the glitter! Can’t wait to make this again with loads of glitter this time, thanks for the linky. 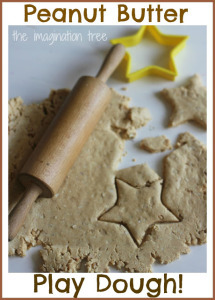 I tried this recipe with my daughter this morning and I was amazed! Not only did it keep my daughter busy for almost 3 hours but I couldn’t keep my own hands out of the bin. It really has that nice cool feel that nice soft sand has, and the added glitter really makes the mix look like sand! Carine- our golden cloud dough recipe used vegetable oil and wasn’t the same- it was stretchy and dough like. 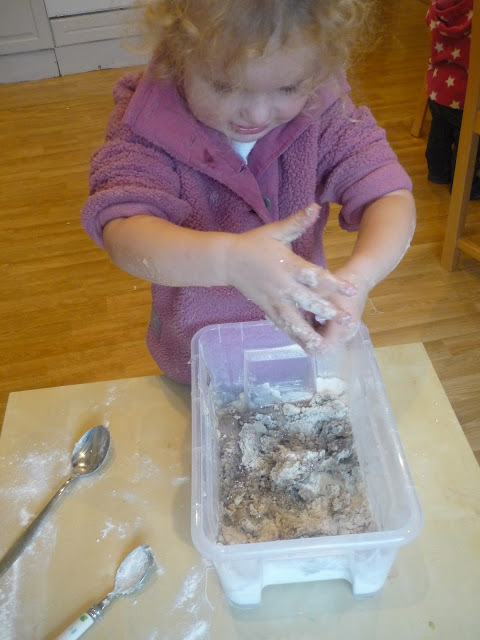 But I know Tinkerlab did a cloud dough recipe with oil which seemed to work for her, so maybe give it a go? Use less for a test maybe? Anon- sounds wonderful, THREE hours?!! amazing! We did it with olive oil with great results! This is cool! Sharing in tmorrow’s Sunday Surf! 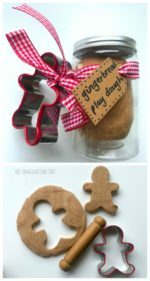 Really like the sound of this to try with my class – I’ve been keen to find a recipe they can follow and make themselves (and while I love no-cook playdough they need an adult for the hot bit). Is it possible to add food colouring to it? 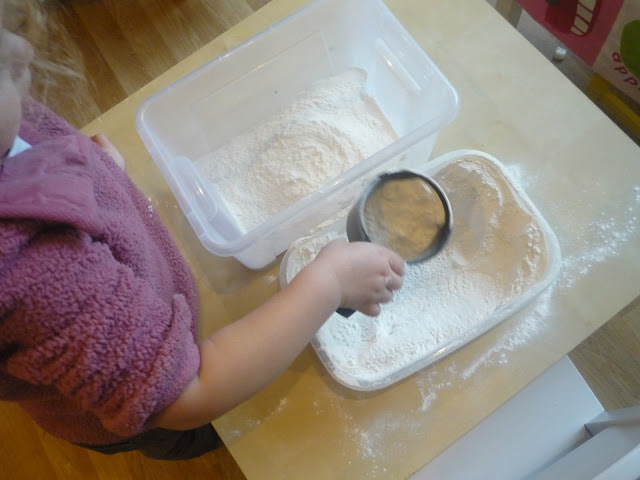 Just a clarification – is the 1 to 1 ratio sand to flour? Wonderful, Anna!! The ratio of your flour to oil is slightly different than the one I used, and I thought about experimenting with more/less oil to see what happens. I’d recommend the same to your readers. I thought the canola oil worked well, but I didn’t try baby oil so I have nothing to compare it to. A recipe book is in the works 🙂 I love the addition of glitter. So pretty. Monkeyboysmom: No no noooo! Not 1:1 ratio in the ingredients, sorry for the confusion! It’s 5 cups of flour to 1 cup of baby oil. At least that was what we tried anyway and it worked well! The 1:1 refers to a mathematical learning objective for little ones, in that they count objects (or in this case cupfuls) saying the correct number as they do each one. This leads to accurate counting and is something young children often aren’t able to do. Rachelle, good thinking! I think a lot of these home-made recipes are really just as much about experimentation and science as they are about creativity! What’s canola oil? Would like to try it! And yes, a recipe book is something I’d love to do too!! I did it today with my 3 and 4 year olds and they both loved it. 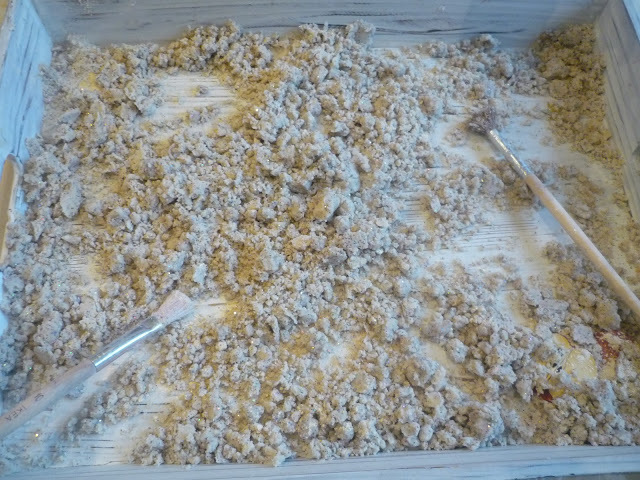 i also added some sea shells and rocks for them to make their sand sculptures. I do have a question though, how do you store it??? for how long can it be stored? Hi Lana, that’s great feedback thanks! I don’t know yet how long it lasts as ours is only about 2 weeks old! But we are storing ours in a plastic container with a lid- it’s not quite air tight. So far it’s still lovely. I shall wait and see how it turns out, but considering the ingredients, I don’t see why it should go bad any time soon, unless it gets wet? Useful feedback Beth, thanks! I’m looking forward to trying colour myself too. Maybe it will work better inside? I made this today with cooking oil (olive) and it worked just fine, although I did try once before and ended up with a peculiar doughy substance. This time though, it was perfect. And we definitely had more than 15 minutes of fun. I plan on adding food colouring to the oil next time!! Hi Everyone I am a playleader on a childrens ward of a hospital and love your ideas for the sensory tubs – cant wait to try the cloud dough !! 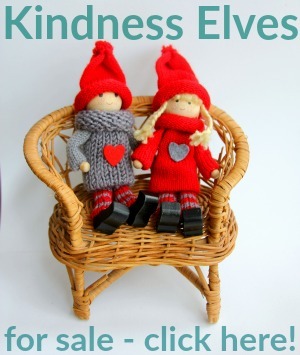 great for those stuck in bed and traction patients for all ages ! !